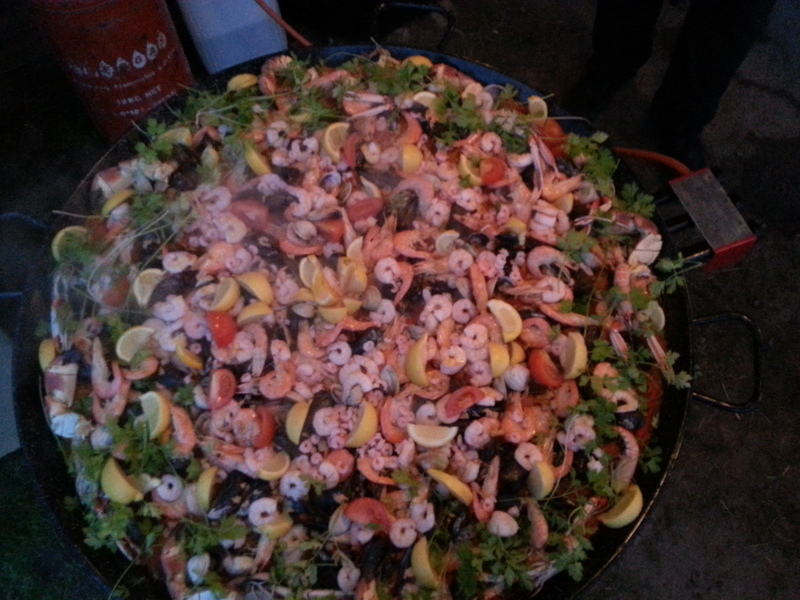 Paella pan catering is still building popularity in York but never ceases to impress guests no matter on which menu we serve. 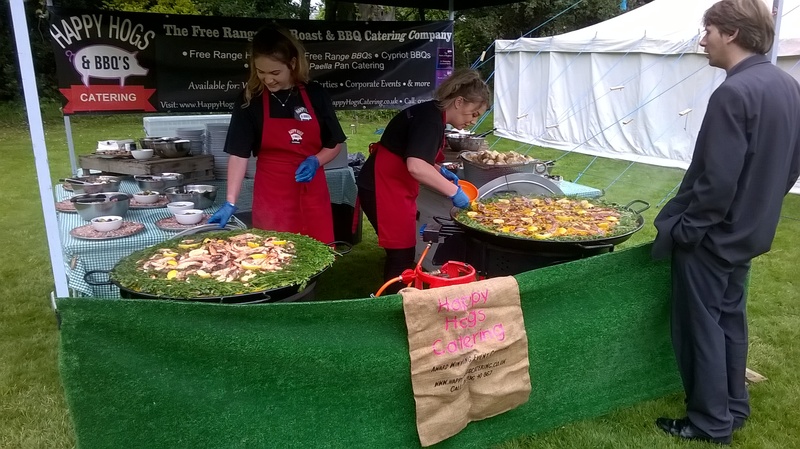 If you are planning an event and need a York catering service offering something unique, then our Paella pan and big pan catering options are ideal. 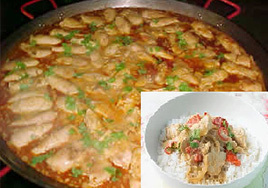 We are York’s best big pan caterers and can cater all types of occasions. 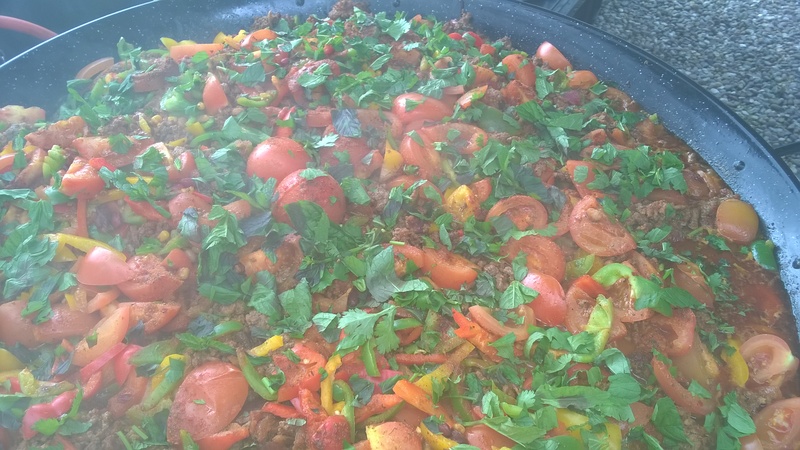 Everything is prepared freshly from scratch by our Paella Pan caterers for your event with the big pan on display for guests to watch how the food is made. 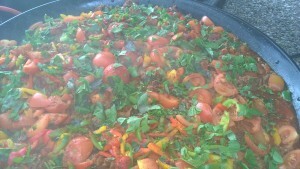 See the ingredients sizzling and smell the aromatic saffron and paprika or herbs all cooking together in the giant pan. Our York catering team serve the piping-hot food directly from the pan to the guests’ dishes, a fantastic spectacle for all your guests to make truly memorable event in York. 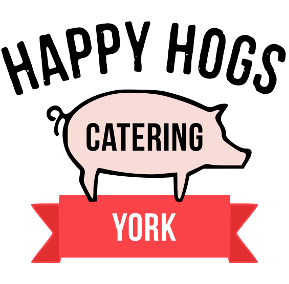 York Big Pan catering is ideal for every type of event and a fantastic idea for your wedding or reception. 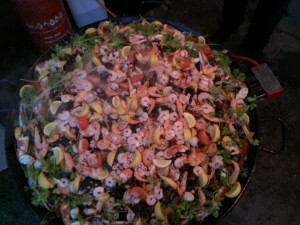 If you’re planning an outdoor party then why not give it an exciting twist with big pan food for your guests. As registered outdoor caterers and wedding caterers, we can provide professionally catered food for your birthdays, weddings, christenings, corporate parties and other private parties and occasions. 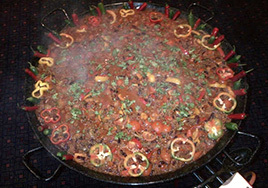 With traditional Spanish giant Paella Pans in 4ft and 5ft sizes, we create traditional authentic Paellas and big pan catering. 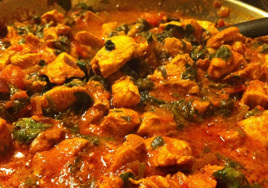 Guests always enjoy the experience of seeing the food prepared from scratch directly in front of them; seeing and smelling those rich glorious flavours coming together in one giant pan. 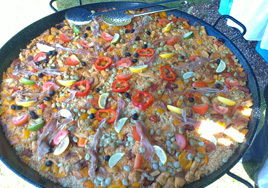 Food is served directly to guests’ plates straight from the Paella pans while still piping hot. This enables us to provide a catering service that our competitors cannot match, our Big Pan catering is perfect for every type of event. Every big pan paella menu we serve includes well-made throw-away knifes, forks and plates, but we do offer the facility to upgrade to 8″ porcelain plates with stainless steel cutlery or 10″ porcelain plates with stainless bead design cutlery. Equivalent upgrades are also available on dessert bowls with stainless steel spoons.